The Cardiva Group has exercised its activity since 1989, and today it is one of the leading import and distribution companies in Spain and Portugal of products for the healthcare sector. In 2006, it initiated an expansion and modernisation plan with the inauguration of a 7,000 m2 – plant for the manufacture of single-use surgical products and medical devices. The company possesses a team of over 120 professionals and a network of seven regional offices that guarantee the quality, security and effectiveness of our products and services. The Cardiva Group markets its products through its various divisions: Vascular and Endovascular Surgery, Cardiac Surgery, Interventionism, Pain Treatment, Clinical Equipment and Systems and Clinical Division. To improve patient quality of life, offering health professionals suitable therapeutic alternatives and service excellence by way of a fully committed team of professionals. We focus on marketing state-of-the-art products and technological solutions, collaborating with doctors to provide the best diagnosis and treatment for their patients. One of our priorities is to adapt to local environments and needs. Our vision mobilises us, unifies us and distinguishes us. Cardiva is a health sector enterprise that deals in the marketing of a wide product portfolio, services and training programmes the aim of which is to provide service excellence to health professionals with a view to improving patient quality of life. We spare no effort in building long-term alliances with our suppliers. Cardiva is committed to sustaining its excellence by means of ethics and loyalty to its clients, employees and collaborators. 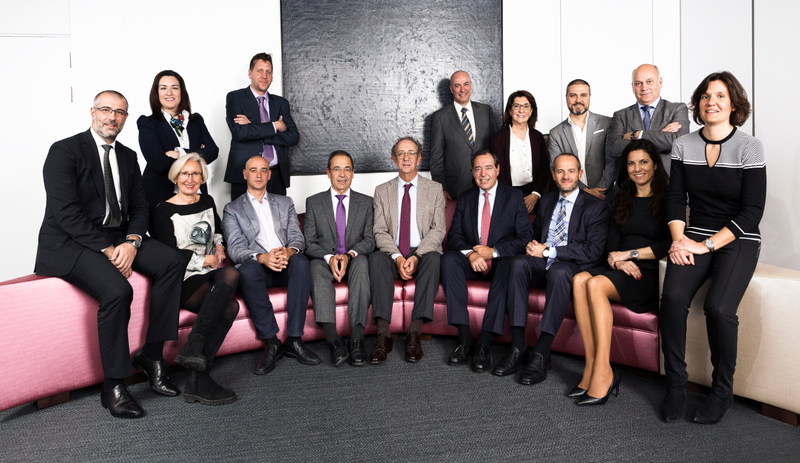 Cardiva is committed to upholding and increasing its reputation among the Spanish medical community as a professional, sound and dynamic enterprise. Cardiva is committed to establishing standards of quality and service in its areas of influence and business. Cardiva aspires to become the benchmark reference. Director of Pain, Neuromodulation and Clinical Equipment and Systems Divisions. Director of Cardiac, Vascular and Endovascular Division. Director of Haemodynamics, Interventionist and Neuroradiology Divisions.